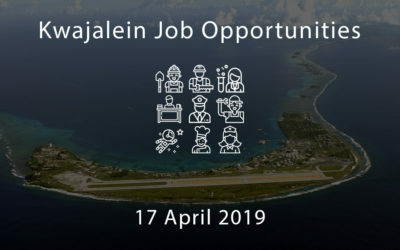 Get the latest Kwajalein news, job openings, product releases and website updates. 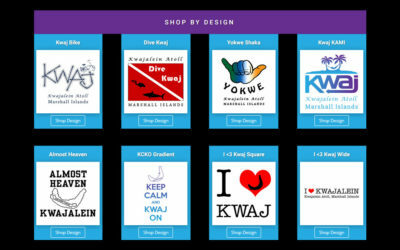 You can now “Shop by Design” at The Kwaj Shop. 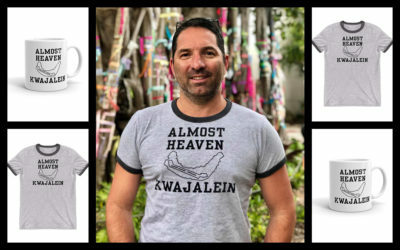 You asked for it, so The Kwaj Shop delivered. Your feedback on the new shopping experience would be greatly appreciated.